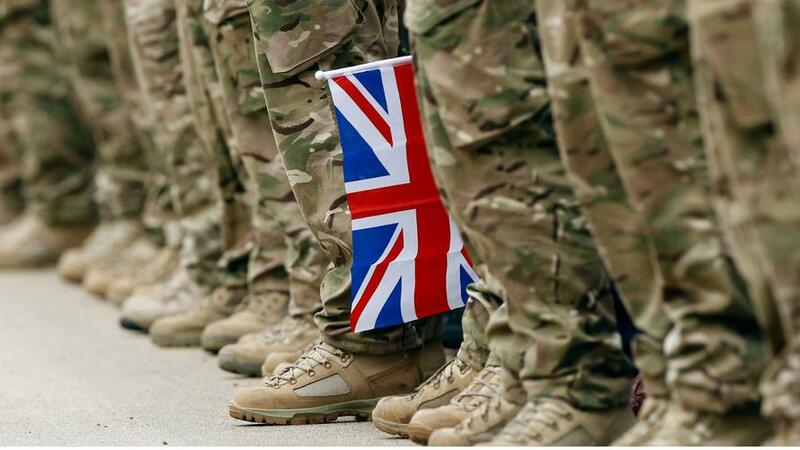 Amidst the British Army's worst troop shortage since 2010, foreign nationals will now be allowed to enter military ranks according to a policy change by the Ministry of Defence announced Monday. What essentially amounts to a mercenary recruitment drive is meant to stem the tide of a worsening recruitment crisis in the armed forces as local youths increasingly refuse to sign up. “Foreign and Commonwealth troops have historically been important and valued sources of recruitment for the British army and I welcome the recruitment limit increase,” Mark Francois, a member of the defence select committee, told the Daily Telegraph. The army is hoping its openness to foreign nationals — which also includes the Royal Navy and RAF — will bolster total troop numbers by an extra 1,350 joining each year. The policy will apply to Commonwealth countries only, which includes Australia, India, Canada, Kenya and Fiji. Previously citizens of these countries had to demonstrate British residency for the prior five years, a restriction that's now been lifted. It's also an expansion of a current policy which under special rules allows citizens of Ireland and Gurkhas from Nepal to join. The Royal Navy and RAF will open up their admissions effectively immediately, while the army will begin early next year. Defence select committee member Mark Francois said further after spending a year studying the recruitment crisis: “The army is disappearing before our eyes and will continue to do so until Capita are sacked.” He was taking aim at the business service provider that the UK government contracts with to run the army’s recruitment campaign. A recent National Audit Office report (an independent government watchdog group) from this year found the armed forces are short of 8,200 soldiers, sailors and air personnel, out of a total combined forces number approaching 150,000. 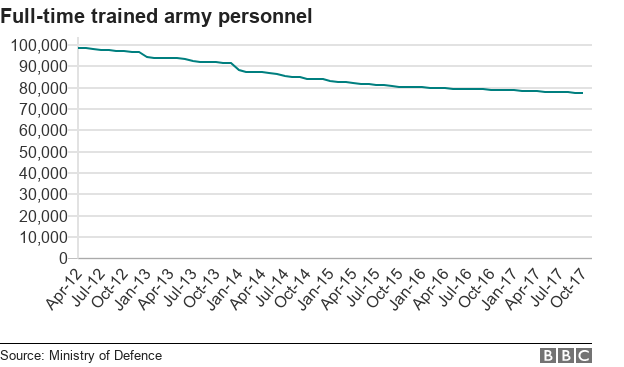 The NAO said that it found the army was undergoing the worst shortage since 2010. The shortage comes as both Russia and the West are increasingly ramping up military exercises and mutual "shows of force" in the northern European region, though we can only imagine what the pundits would say if it were Russia engaging in a public campaign to recruit foreign nationals from outside its borders.